Naval Air Station Patuxent River in rural St. Mary’s County, Maryland is home of Naval Air Systems Command (NAVAIR) and Naval Air Warfare Center Aircraft Division (NAWCAD) headquarters, as well as 50 other tenant activities. More than 20,000 civilian and military personnel work or live on base. Frequently, legal issues arise for service members (and their dependents) as well as for civilian employees. Larry Burch and The Burch Law Firm has been working for the men and women of NAS Pax River for over 25 years -- including representing a former Base Commanding Officer in his divorce. Our attorneys understand the scrutiny that working in a sensitive environment (like NAS Pax River) often brings. Infractions which might be overlooked at other military units can threaten an outstanding career. Your Security Clearance can be in jeopardy over seemingly minor infractions or even mere accusations. Also, like everyone else, service members and their dependents have issues in civilian courts that may impact their career of not handled with care. We help military service members and civilians at NAS Pax River with their civilian and military legal issues. Attorney Larry Burch, a former Navy JAG Corps Officer has over 25 years of experience representing service members at Court-Martials, Administrative Discharges hearings and Boards of Inquiry, Physical Evaluation Boards (PEB Hearings), DOHA security clearance hearings, as well as before the Discharge Review Board and the Board for Correction of Navy Records. Often our legal representation at the start of an investigation helps keep the case from reaching a court-marital or administrative hearing. When a command begins an investigation or brings legal charges, it is important to have an experienced and knowledgeable attorney on your side to represent your interests. Also, we represent service members (and their dependents) along with civilian contractors and federal government employees with their civilian legal issues. NAS Pax River is located in St. Mary’s County, Maryland. Most civilian legal matters are handled at the local county courthouses. Family law issues; like divorce, child custody and support cases as well as personal injury matters (like auto accidents) are heard in the local civilian courts. 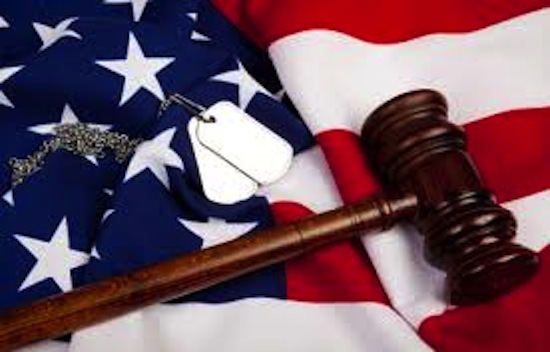 For over 25 years we have been representing service members, civilians and dependents in the local civilian courts; including Prince George’s, Montgomery, Calvert, Charles, St. Mary’s, Anne Arundel Counties and in the District of Columbia as well as in the military courts. We are sensitive to the impact civilian cases can have on a client’s military or federal government career. We seek to minimize the blow-back in a divorce or child custody case. Asserting your rights shouldn’t cost you your job. 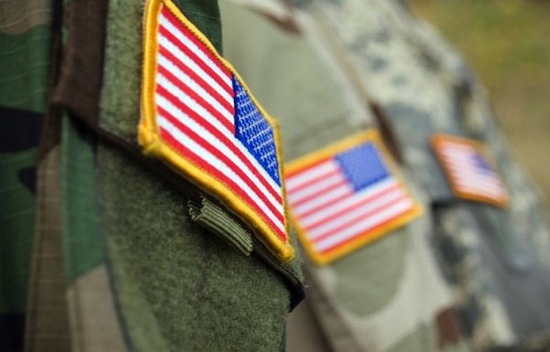 We also understand the military benefits that a dependent spouse and children are entitled to through the courts as well as under the military dependent support regulations -- both before and after divorce. 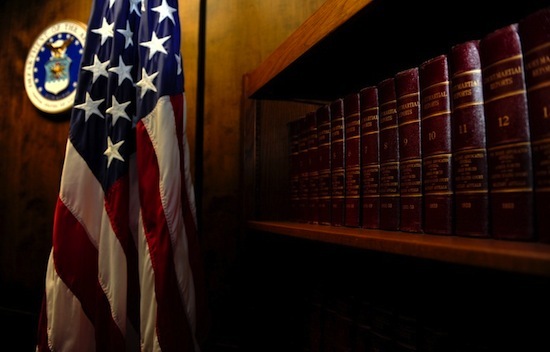 We earn our living practicing law on behalf of military service members and their dependents as well as contractors and federal government employees. We can help you with your military legal issues. Call The Burch Law Firm, LLC for a free initial telephone consultation.